Electric wheelchair hockey is a modified version of ice hockey for electric wheelchair users. It is commonly known as “Powerhockey”. The sport is played on an indoor basketball court rather than an ice rink. There are two teams of five players. The game was birthed by accident in the 1970's when schools began offering sports lessons to students in wheelchairs. Inspired by able-bodied hockey, the students picked up sticks and started hitting a light, plastic ball. Soon this recreational activity became institutionalised and is now an official international sport. The governing national body for electric wheelchair hockey is the Australian Electric Wheelchair Hockey Association.  They are responsible for Australia’s participation in international competitions. Australia first competed in the 2004 World Cup Hockey Competition, in Helsinki. The Australian team was ranked 8th at the 2014 Electric Wheelchair Championship held in Munich, Germany. The game is gaining international recognition and a growing network of athletes and fans. The Australian Electric Wheelchair Hockey Association is using this traction to push for electric wheelchair hockey to become a Paralympic Sport. Electric wheelchair hockey follows traditional ice hockey rules. However, it is modified to enable play by wheelchair athletes. It is played on a wooden surface instead of ice. A plastic ball is used instead of a hockey puck. Players use plastic T-shaped hockey sticks to hit the ball. The stick is held and operated by the player if their functionality permits this movement. Players with very limited range and movement can tape the stick to their wheelchair. They can alternate positions during the game, provided there are five players on court at all times. The objective is to score a goal by hitting the ball across the opposition’s goal line. The game is won by the team who scores the most goals. Please click here to download the Rule Book from the International Committee Electric Wheelchair Hockey that is used at national/international events. To be eligible to play electric wheelchair hockey the athlete must use an electric wheelchair for daily mobility. Participants include persons with quadriplegia, multiple sclerosis, muscular dystrophy, cerebral palsy, hand trauma, stroke, spinal cord injury and other disabilities. Each athlete is classified based on their physical disability. Classification is done through functionality tests designed to assess the athlete’s upper body range movements and their aptitude with the chair. Is the T-stick or foot stick fastened to the chair? Hitting a moving ball as hard as possible from the stick side of the wheelchair while driving the wheelchair. Same from the opposite side of the wheelchair. Pushing the ball with forehand by performing a slalom on high speed around cones. Same with backhand. Hitting the top of cones while driving the wheelchair between two lanes of cones. Same with hitting the basis of the cones. From these tests, classifiers group athletes into one of four classes. Each player is given points based on their classification. Unable to lift the stick or able to lift the stick till sitting height (top of the seat/cushion). Each team is allowed five players on court with a total of 11 points. Penalties apply for teams that exceed 11 points. All athletes must complete the Classification Consent Form. Classification in Australia is done through the Australian Electric Wheelchair Hockey Association. Please contact AEWHA directly (their details are available below in ‘Who Runs the Sport?’ to submit form and apply for classification. Electric wheelchair hockey is a competitive, high intensity sport that physically empowers people with a disability. It is a fast-paced, tactical game and thus an excellent spectator’s sport. Australia is slowly climbing the world ladder. Be there when we get to the top! Australia’s electric wheelchair hockey competitions are centralized in NSW. Unless noted otherwise, electric wheelchair hockey is played at Kevin Betts Stadium, Ralph Place, Mount Druitt. Local competitions and development programs are offered by individual states. For more information contact your state association listed in the “Who Runs the Sport?” section. The Australia Electric Wheelchair Hockey Association is responsible for selecting the Australian team that competes at international events. They do so by identifying talented players at local competitions. The selected players are given intensive training so they can fulfill their athletic potential and successfully compete at an international level. The governing official in electric wheelchair hockey is the referee. Electric wheelchair hockey referees receive the official international A, B or C license after passing the relevant theoretical and practical exam, set by ICEWH. The A-Licence is the highest international Electric Wheelchair Hockey referee certification, the C-Licence is the starting international certification. For further information on the referee pathway please click here. Medical classifiers: Currently registered medical professional (physiotherapist or medical doctor); with minimum 5 years clinical experience with people with physical disabilities. It is an advantage to have a background in hockey or classifying wheelchair sports. Technical classifiers: Must hold a Bachelor or Master degree in sport science/ kinesiology / human movement science or other equivalent; and hockey experience. It is crucial that classifiers have a strong understanding of electric wheelchair hockey. To ensure this, candidates must have experience in hockey either as a participant, volunteer, coach or administrator. To find out more about the classifier pathway contact Jackie Scollard, the Secretary of the Australian Electric Wheelchair Hockey Association on secretary@aewha.org.au. Electric wheelchair hockey is a new sport and relies heavily on the work of its dedicated volunteers. Volunteering is fun, easy and extremely flexible. Spend a couple of hours operating an electrifying event and make an athlete’s dream come true! To volunteer locally please contact your state association listed below under “Who Runs the Sport”. To assist with state and national competitions contact Jackie Scollard from the Australian Electric Wheelchair Hockey Association on secretary@aewha.org.au. For any upcoming National events please see our upcoming events page. For any upcoming International events please see our upcoming events page.